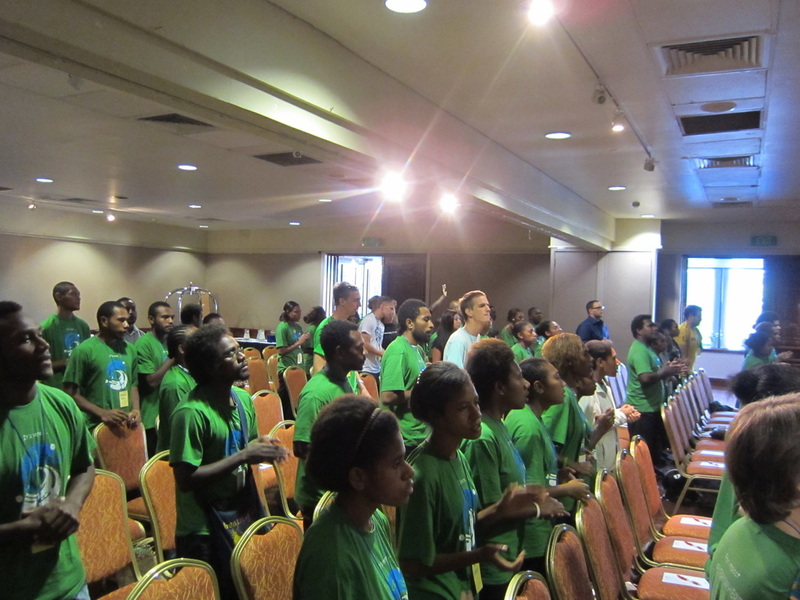 Operation World summarizes the need in Papua New Guinea well; “Over 95% self-identify as Christian, but nominalism, false teaching & various cults in the Church – combined with the pervasive influence of animism in many peoples - lead to a false assumption that PNG is thoroughly Christianized.” Fear of witch-craft and the evil spirits of animism is prevalent even with those who claim a belief in Jesus. With a long history of (and even some recent occurrence of) revenge warfare & cannibalism, there is a lot of darkness needing to be overcome by The Light of The Gospel! 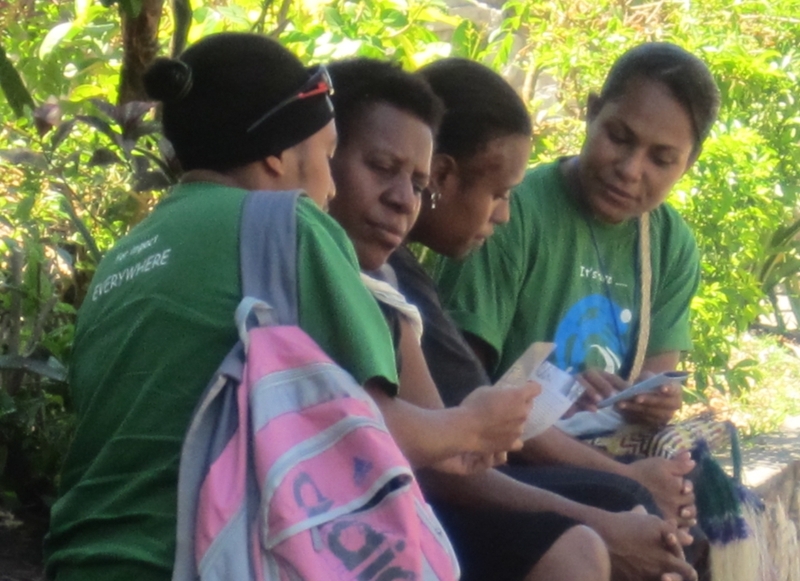 Over 900 official distinct language groups in PNG - many of whom haven’t heard the gospel, much less in their primary language - adds to the urgency. However, many of these peoples are represented at the Univ. of PNG in Port Moresby. 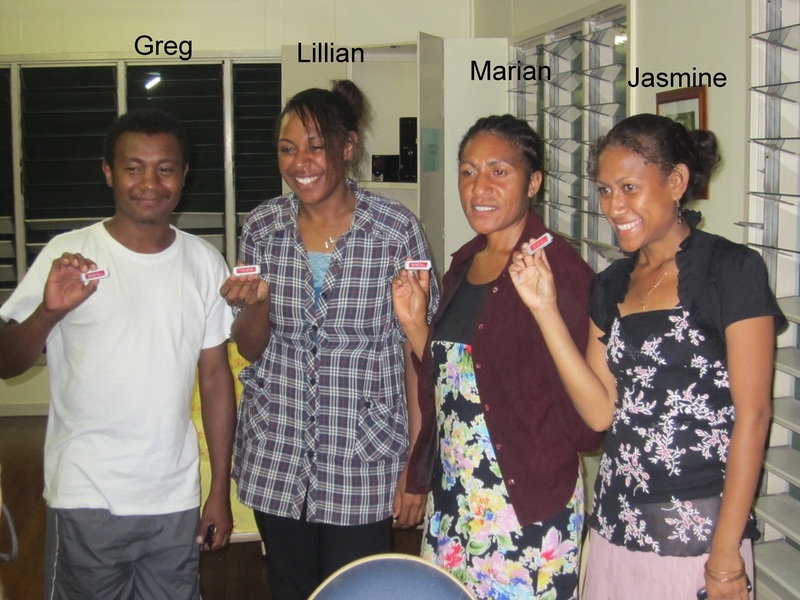 By reaching, training, & equipping these UPNG students who return to their peoples, as well as other Pacific Island and Asian countries, we can effectively get the gospel and strong biblical teaching & living into a large portion of the world’s people groups. In April we joined Campus Crusade for Christ’s small, young staff team for a student leadership conference & evangelism week. We are planning a 4-6 week trip for the summer of 2013. 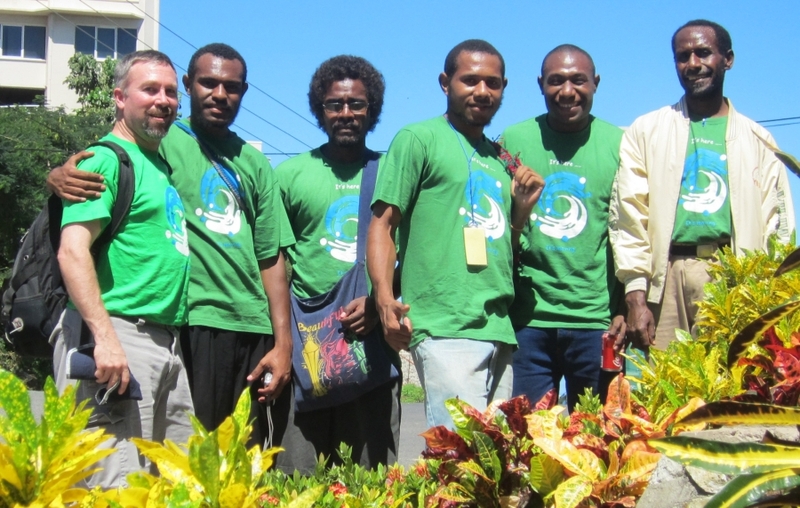 With 4 staff & 8-12 students, we will help develop quality evangelism & trained, equipped disciple-makers, and provide some encouragement, training, and “on the ground” help for their staff team of 4 recent UPNG graduates.